ChanelChanel created an iPhone application, which can be downloaded from the App Store. You can use the application to view the current catalog, read Chanel news or find a local store. 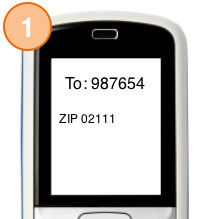 Urban OutfittersUrban Outfitters developed a text messaging promotions system which you can sign up for online. 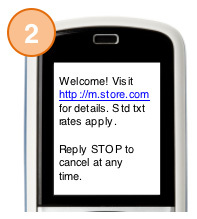 They also promote in-store sign-ups. The sign up form states the service is compatible with AT&T products, I’m not sure if that means others are or are not supported – this should have clarification. 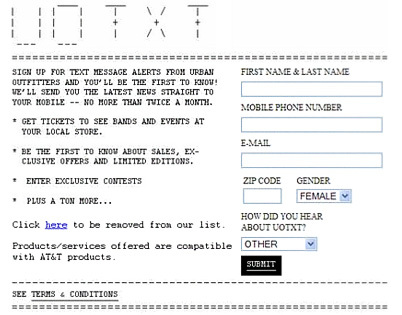 After sign up, customer receives a welcome message: UO TXT: Thanks! You’ll be hearing from us soon. 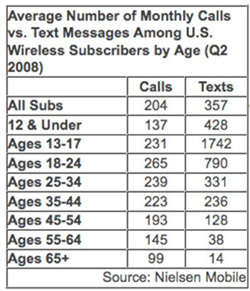 Std msg rates apply. Reply STOP 2 unsub at any time. 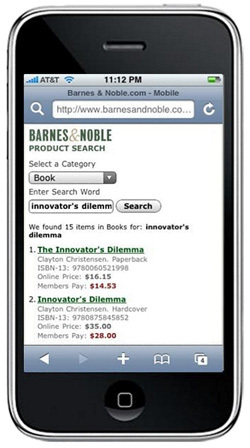 Barnes and NobleBN.com has a mobile version that functions like the regular website – you can search, view product details, add to cart and checkout with credit card. Polo Ralph Lauren has also developed a mobile version of its site at m.ralphlauren.com Amazon Amazon Text Buy Itlets customers send text commands to the service which sends an automated call back to the user’s device, pulling previously saved customer information including credit card and shipping information (requires an existing Amazon account). Broadband at 25.5% and smart phones only 6.4%. Retailers like Chanel who build specifically for smart phones find only a small market. 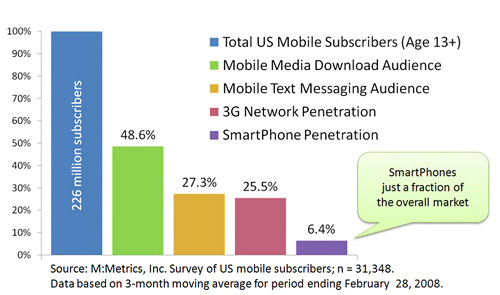 SMS has now reached critical mass – average calls less than text messages per month. Now a viable way to engage consumers (market to them) wherever they are. The more you contacts and touch points you have with the same consumer across channels, the more value you are to them and they are to you. You know more about them and can deliver better, targeted information directly to them – aligning your Ecommerce, ERP and CRM systems. It’s not as simple as plugging something into a website. You want aggregators that pool data and send it to appropriate service providers. Your app provider builds an interface on top of your systems for you (example, Motricity), while connection aggregators (such as Air2Web) put together a program to deliver content from your platform to the wireless carrier. 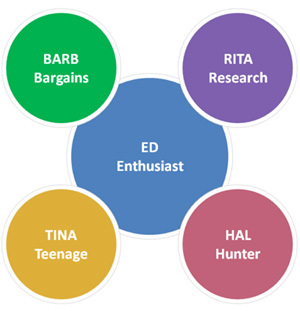 How do you prevent customers from researching, handling products in your store only to buy through Amazon Text Buy? The reality is this already takes place, whether through mobile or web channels (if not another retail competitor). 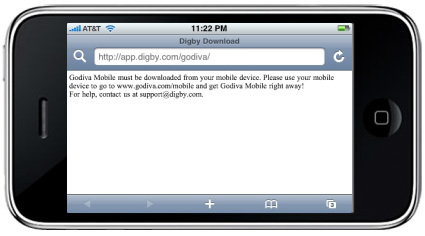 If you don’t provide them with ratings and reviews and they have a web-enabled phone, they can do that anyway. Are any retailers putting reviews in a specific mobile format? No, most retailers aren’t thinking about the connection between the WAP page (web access protocol, or mobile web page) and the text message format. A good practice is to engage the customer in the text message with a link to a WAP page with product review. Is there potential for geo-locative content? GPS enabled mobile devices can receive messages when they are within a certain range of a store. If you can engineer this into your mobile content system, all the better. Even in those cases, you need permission in each and every case. If someone hasn’t approached mobile yet, what is the lowest-barrier-to-entry strategy? 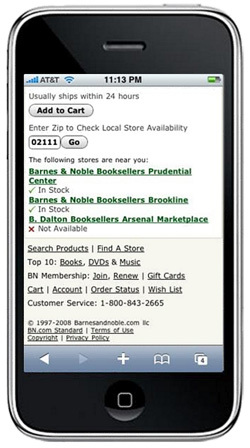 Give people more access to product information than is in the aisle – there’s already much more on the web than you can fit in a shelf tag. If that information is available online, the customer is much more likely to buy armed with this additional information. What kind of investment do you need to get going with mobile commerce?It’s hard because it’s so brand new, depends on complexity of your situation.